Come see the New 2019 Home Collection! 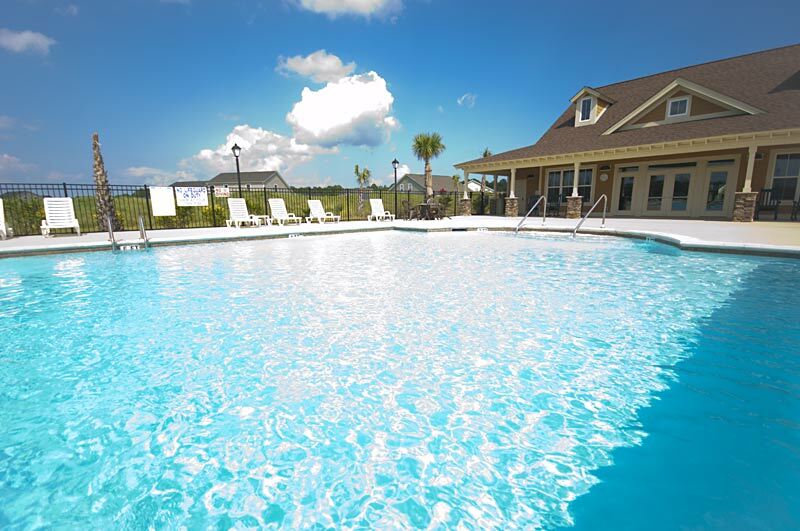 Relaxed, tranquil, and peaceful are the most common words you will hear from residents describing their lifestyles at Spring Mill Plantation in Calabash, NC. 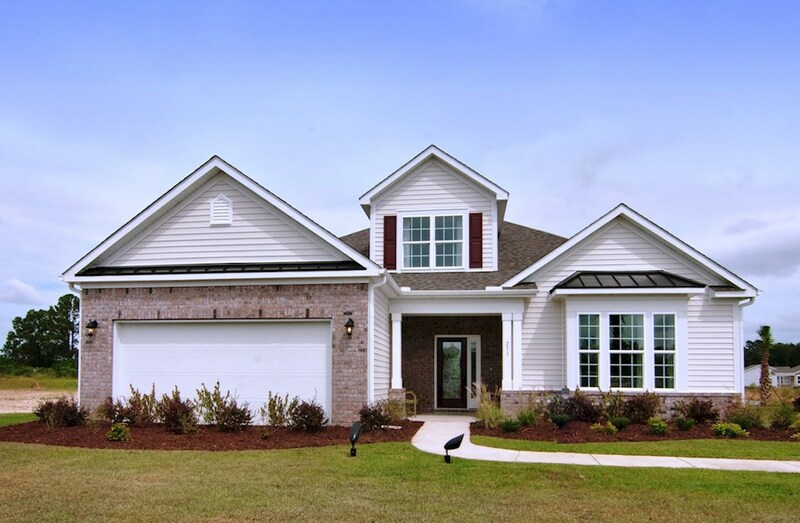 This active 55+ community has many social clubs and whether your passion is golfing, boating, fishing, getting together with friends, shopping or just enjoying the outdoors, Spring Mill Plantation in Calabash, NC will offer you as much activity, as you would like. The breathtaking beauty of Spring Mill Plantation is obvious from the moment you enter its stunning entrancce. Once inside, Spring Mill Plantation issure to give you everything you want out of a premiere master planned coastal North Carolina Plantation. Springmill Plantation in Calabash, NC is only minutes from all the excitement of Myrtle Beach, SC and the warm tropical waters of Sunset Beach, NC and Ocean Isle Beach, NC. 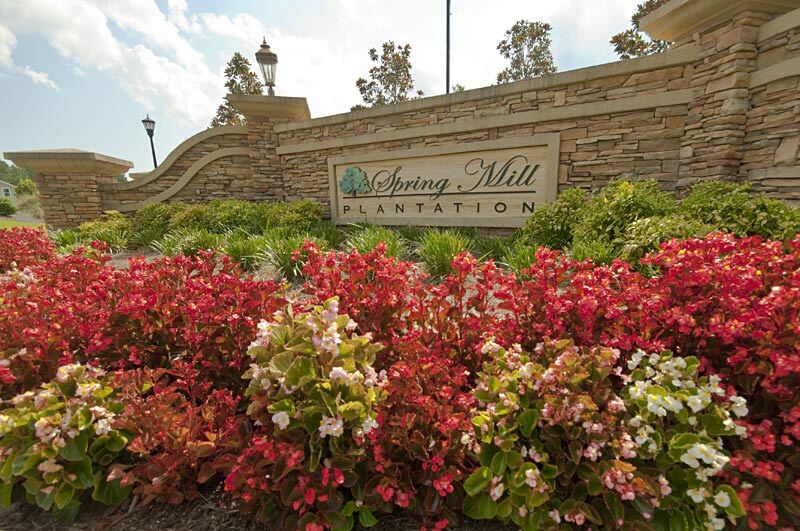 Thats Right, nothing down 100% New Home Financing at Spring Mill Plantation! 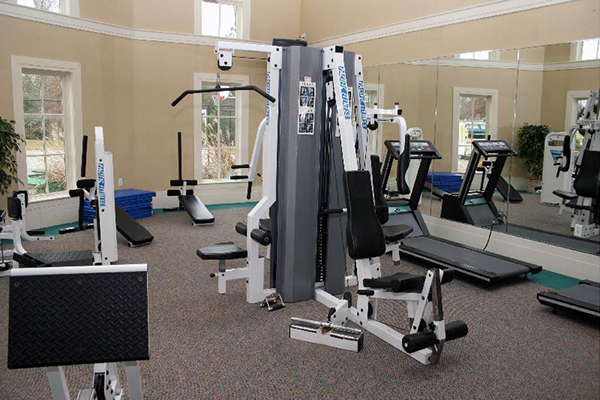 A nicely equipped exercise room, pool and owners club house make Spring Mill Plantation a top choice for those looking for a relaxed yet vibrant community to call home in the Calabash, NC area. To request our complete package on Spring Mill Plantation in Calabash, NC and all the available floor plans, available move in ready model homes, HOA fees, area taxes, amenities, yearly climate, area map, and special no money down mortgage financing or other incentive programs being offered, just complete the form below or give us a call at 910-477-1378 and speak to our Spring Mill Plantation specialist, Suzanne Polino (a licensed REALTOR®). Just enter your information below and we will get your Big Spring Mill Information Package mailed right out to you complete with available homes, floor plans, resale homes and so much more. 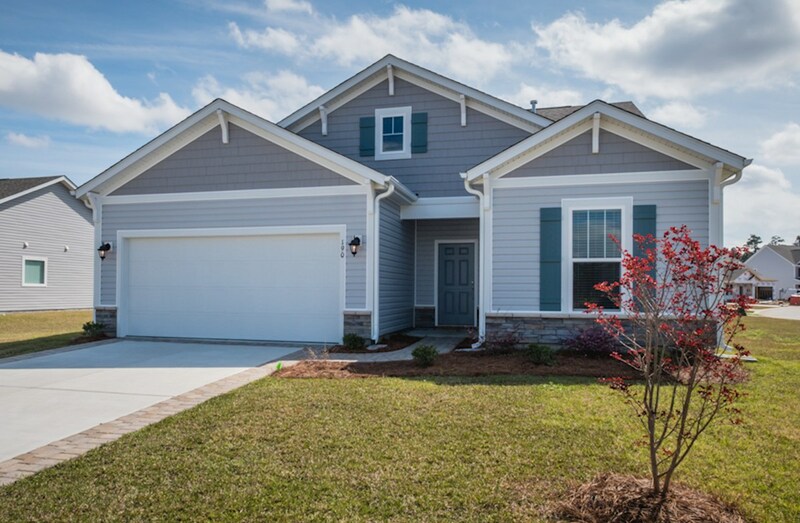 A complete list of all the new 2019 & resale homes for sale in Spring Mill Plantation, Calabash NC will be included with your package.